Canadian Design and Construction Inc is a WSIB-registered and compliant company which carries a $5 million liability insurance policy. We incorporate best practices in the health safety of our workers, who are regularly trained in the use of protective equipment, materials and procedures. 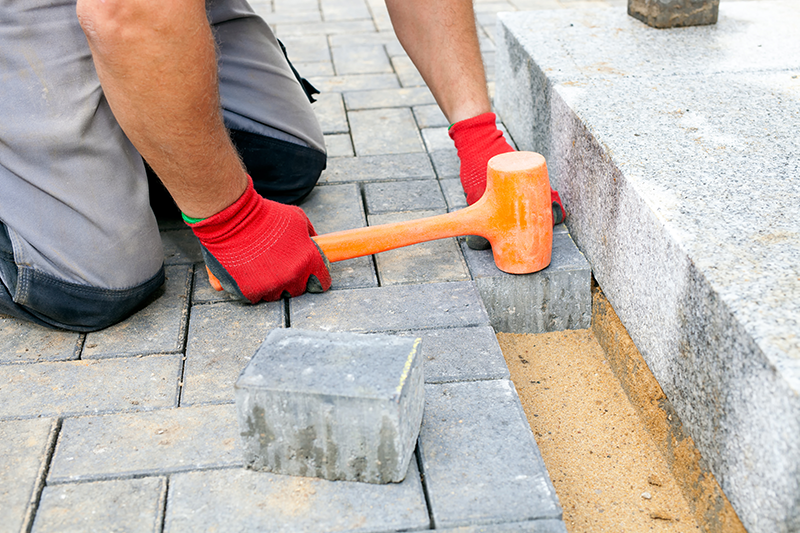 Supervision and enforcement of compliance procedures ensure a safe work environment for people and premises.In outdoor common areas we can provide structural and landscaping services. See our selection below. • Redesign or revitalization of BBQ Area, Patio and walkways including decking. Creation of gazebos, pergolas, arches, etc. • Playground installation, redesign or natural playground creation. Natural Stone and brickwork, water feature.